Helsinki Business Hub, the regional development agency for the Finnish capital region, makes Helsinki the best place to accelerate your business. We enable foreign companies to establish their businesses and innovation driven companies to grow and develop in the Helsinki region. This we do by providing the right information and contacts and by designing growth opportunities for our customers, free of charge and based on full confidentiality. 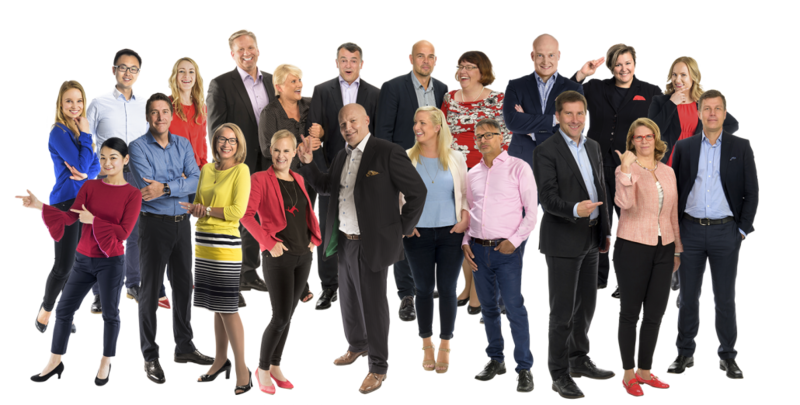 Turn to us, if you are looking for deal flow from Finland, searching for the best location for your R&D activities, interested in our renowned startup environment, or looking to grow your business in and from Helsinki. Helsinki Business Hub receives its funding from public sources – from the cities of Helsinki, Espoo, Vantaa and Kauniainen as well as the Uusimaa Regional Council.